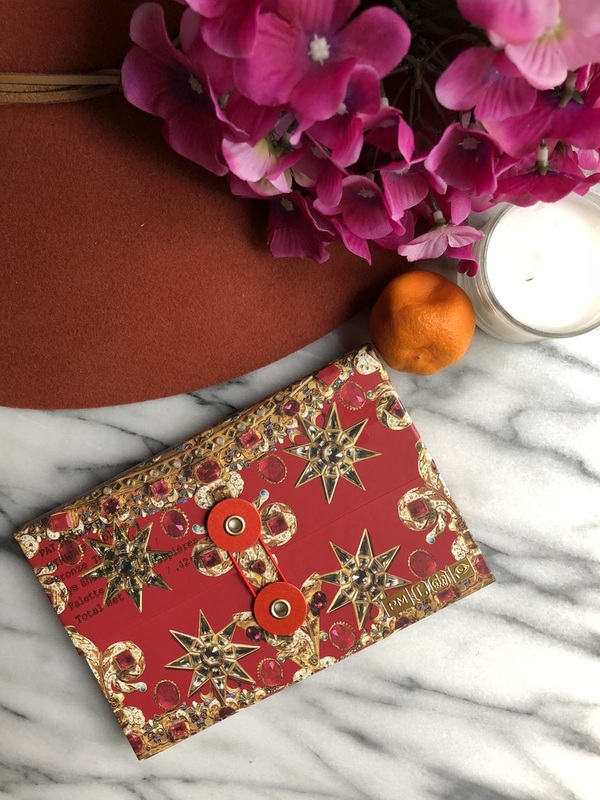 The week before the sale began, Pat McGrath launched 3 new mini eyeshadow palettes. Initially I had absolutely no interest in any of the palettes, nothing caught my attention. However after seeing a few reviews and swatches I developed an interest. 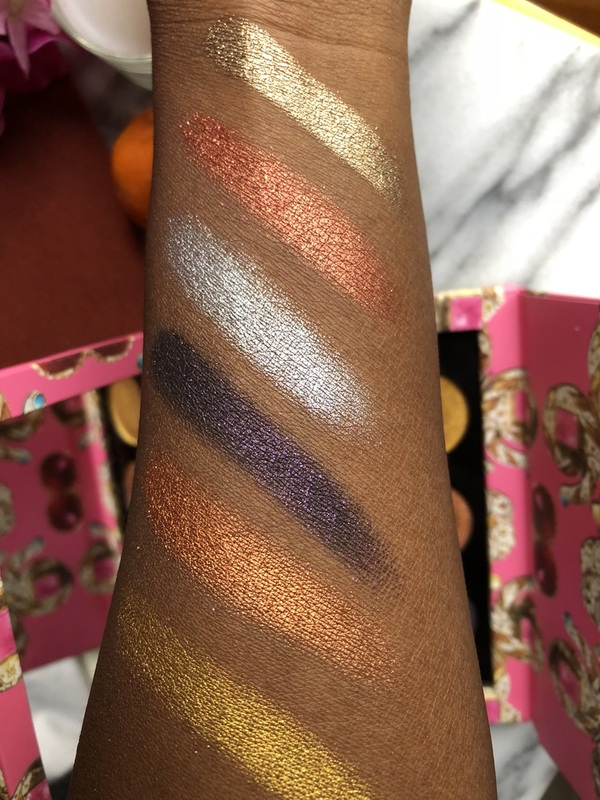 There were a few reasons why decided to go with purchasing the Mothership Mini palettes, I've been interested in the Pat McGrath shadows and palettes from the first launch, the price is what's kept me from making a purchase though, at $170 the palettes are bit steep. I've tested out the formula in Sephora and by tested I mean that I swatched them. I found them to be very smooth and creamy, high in pigmentation and quite reflective. One of the YouTube reviewers I watched said something that I think perfectly applies to these palettes. At first they don't seem too cohesive but it will in fact cause you to be more creative with your makeup looks. Now this is both a positive and a negative, it's positive because it will cause to step out of your comfort zone and try something new, however in the same vein it might also cause you to feel overwhelmed and pressured and then you never end up using the palette. First impressions, I wasn’t has impressed with the Pat McGrath palettes as I was expecting to be. Some of the shimmers were creamy and pigmented while others needed to be built up to see the full colour potential. Same thing for the mattes, I did find them creamy and smooth, but there were one or two that were a bit dry and stiff. I haven’t worn them on my eyes yet, so I can’t give a final verdict as to whether or not they are worth the money. 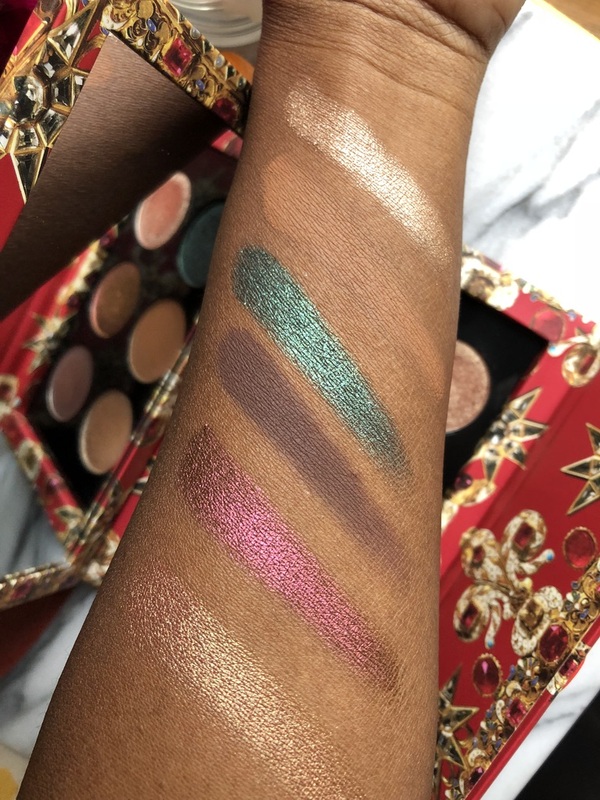 Are they nice shadows yes, but have I swatched other shadows that are comparative, yeah I have . Did you pick anything up from the VIB Sale?